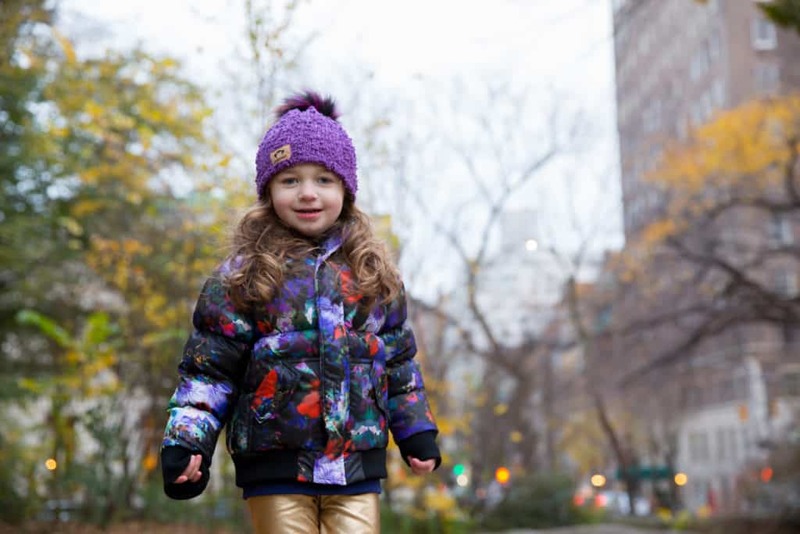 As another cold NYC winter is on the horizon, I’m so happy there’s a children’s clothing brand that understands the importance of a high quality and stylish winter coat. 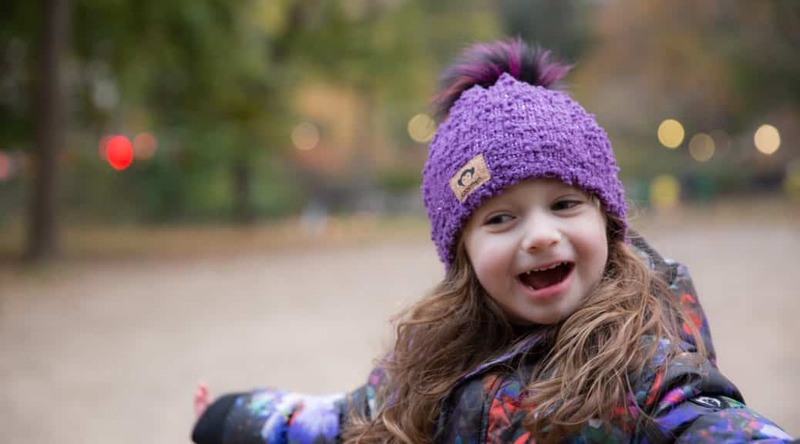 I discovered Appaman when my son was two and have never looked back. 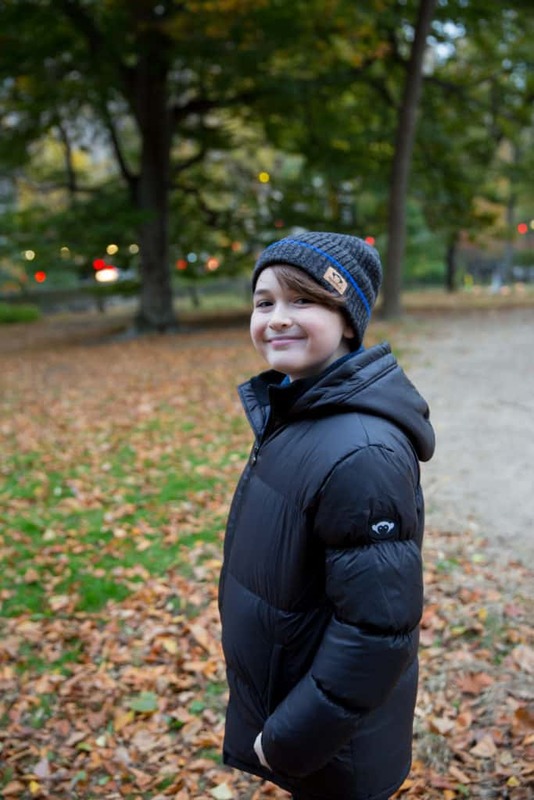 Now all three of my kids tackle Winter with the warmth of Appaman. This season, I partnered with this amazing brand and reviewed some of our favorite coats of the season. One can always spot an Appaman coat by the famous little monkey on the zipper. 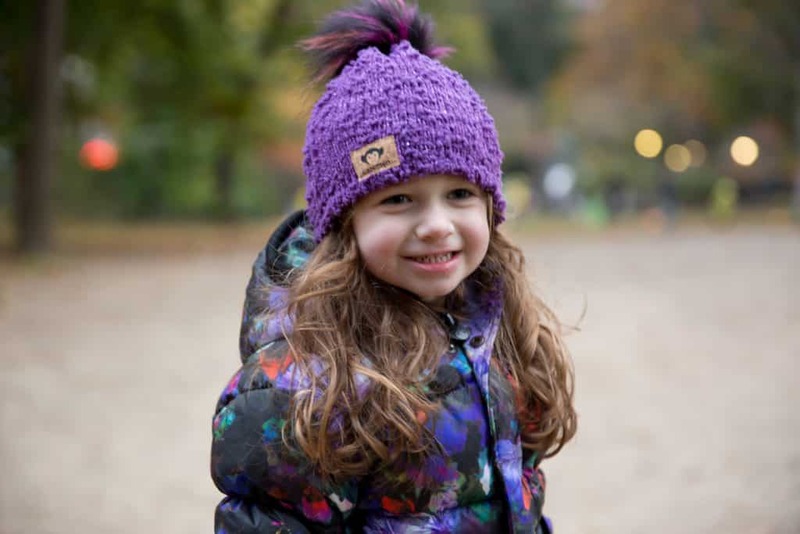 Appaman was actually created in 2003 by a couple who lived in Brooklyn and who were inspired to create a line of clothing that was fun and unique for kids but loved by all. And if you’re wondering, the little monkey was actually the founder’s childhood companion from Norway! I just love this! 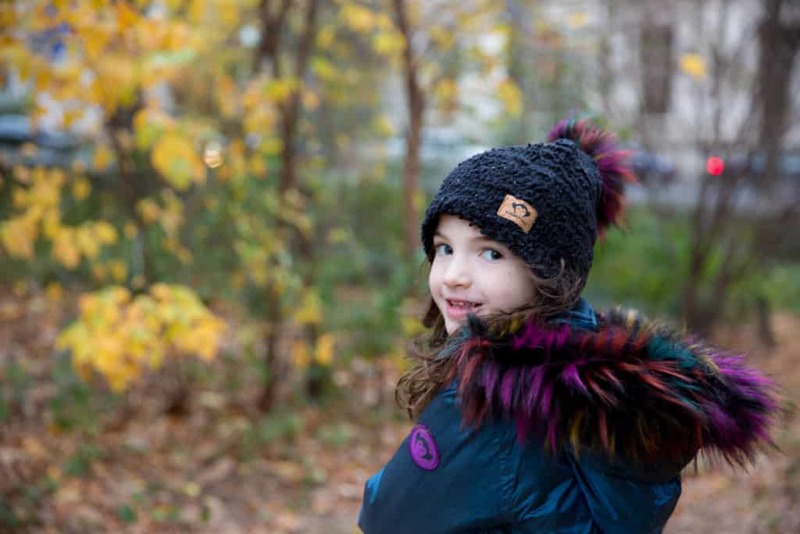 The latest collection is fun, bold and as always, a combination of ready-to-play staples and super warm outerwear. 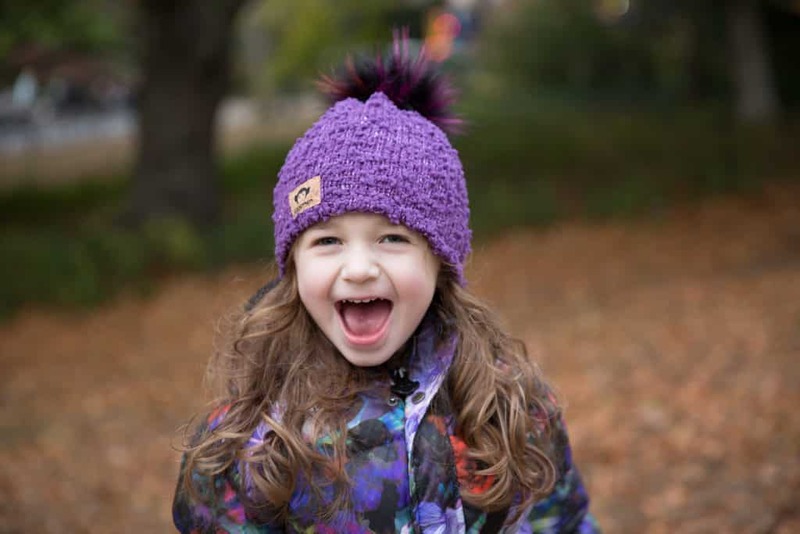 My kids don’t only love their coats and hats, but the Appaman clothing collection is just as good! 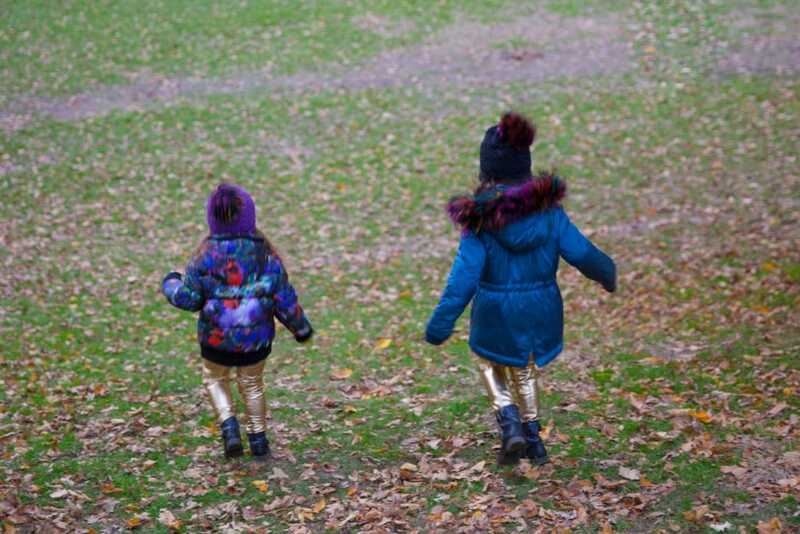 We recently were gifted the Vegas Gold leggings and they are not only “so” on trend but also unexpectedly warm. I will have no problem letting the girls wear these on a cold day. Who says you have to be practical just because it’s cold? ha! My son is “almost” phasing out of the boys department but not this year!!! 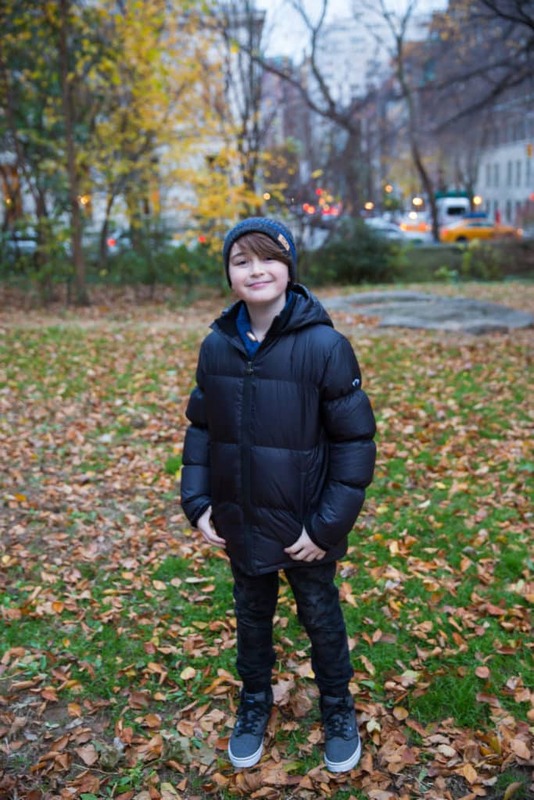 He selected a new version of the classic puffy coat. 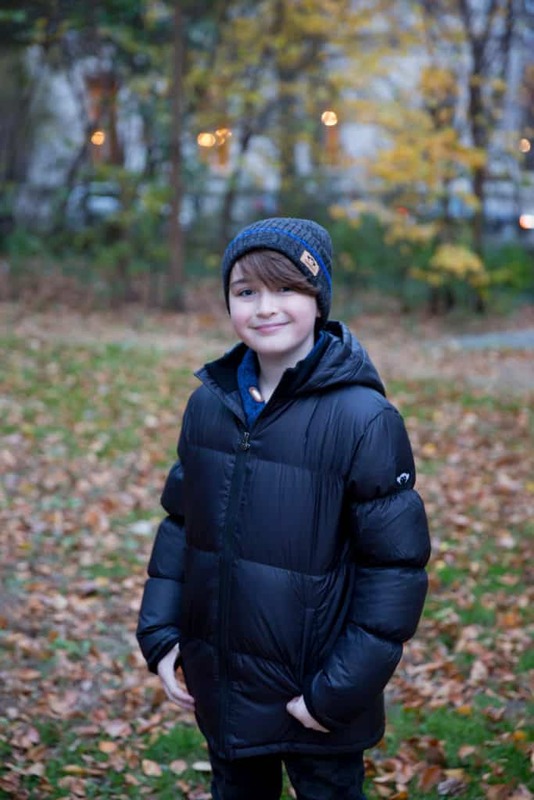 The Base Camp Puffer is just as warm but a little slimmer and slightly longer in length. It was a great option for him this year since he’s in his “tween” stage. My son also “loves” his Appaman hats. He wears them when it’s not even cold. 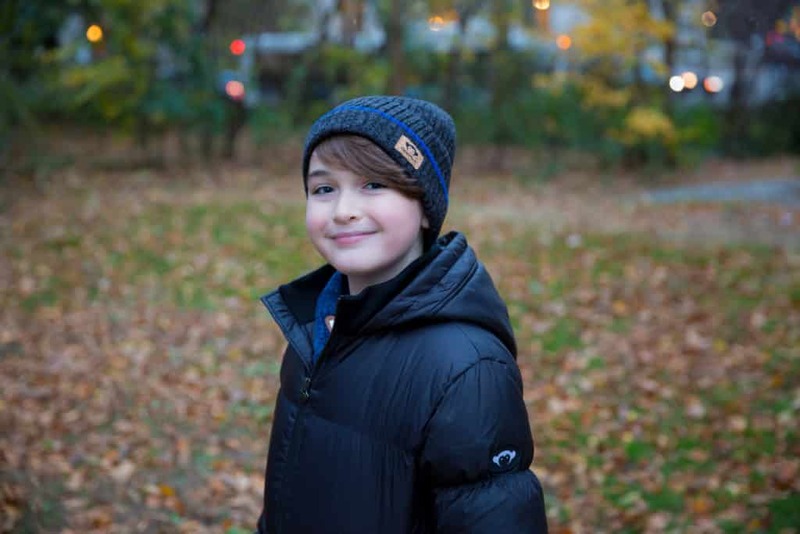 This year we went for the Nigel Hat which has a hidden fleece (as most Appaman hats) for added warmth. My 5 year old daughter has been passing down her puffy coats to my youngest daughter. Even with a solid 2 years of wear, they are in perfect condition. I wash them in the beginning and end of each season and they never cease to amaze me with how well the coats hold up! This year my daughter jumped to a new size and selected the Middie Puffer in Permafrost. 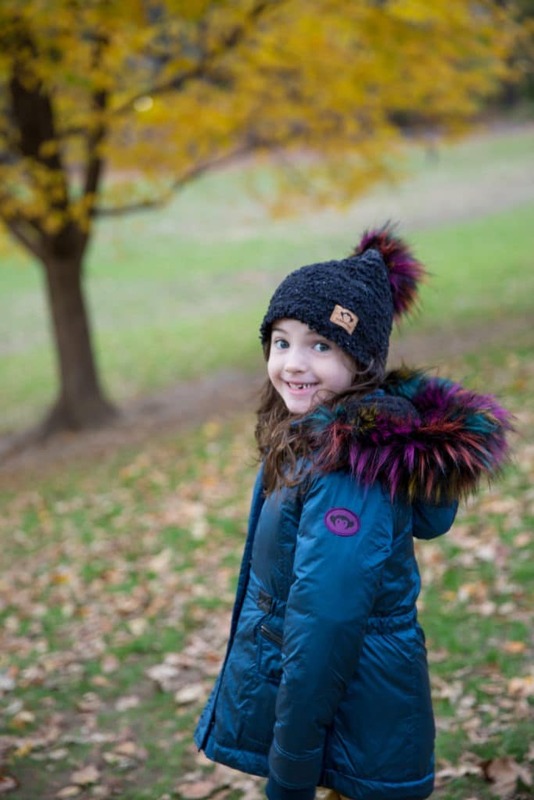 This was the first time she has worn anything other than the classic puffy coat, but if you’ve seen the rainbow faux fur hood, then you will understand! The Middie Puffer was the perfect choice for her and surprisingly one of the warmest coats I’ve seen. With a combination of a sherpa vest lining and down, there is no way she will catch a chill in this! It also comes down a little longer which keeps her legs warm, but it’s not too long to hinder any running and playing she will do this Winter. The cinched waist and water resistant outer layer makes it an all around WINNER! She has received countless compliments and I’m sure will continue to love this coat all season long. This same coat comes in an Olive color which is also very cute. 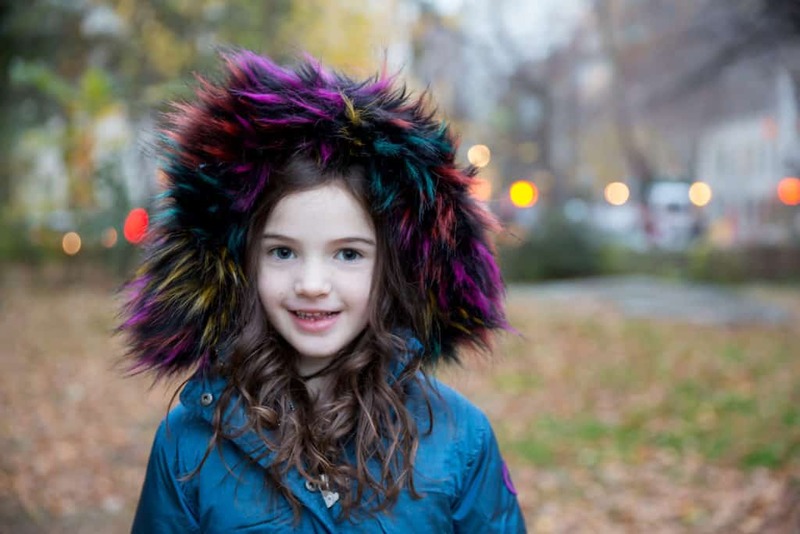 My youngest is still rocking the Puffy Coat. However, this year the new “Botanical” color is a game changer! I love the color combination and it’s really versatile. 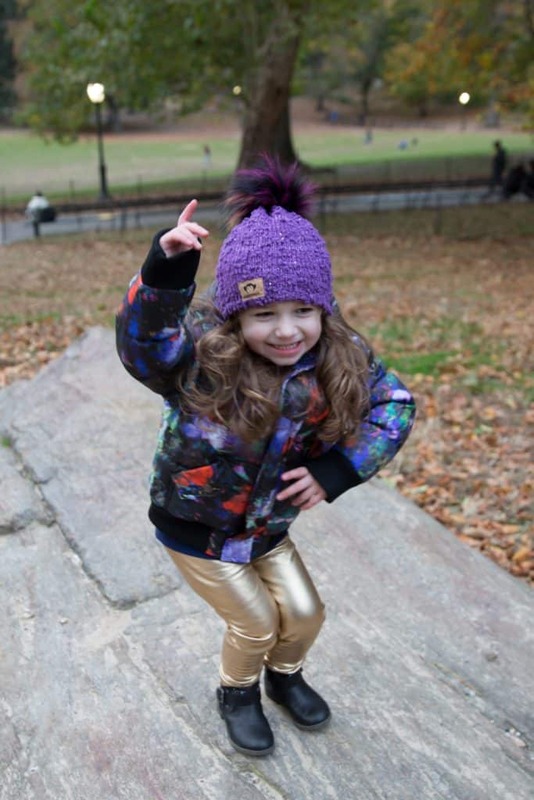 We paired the purple sparkle hat with the coat (which her sister wears from time to time). 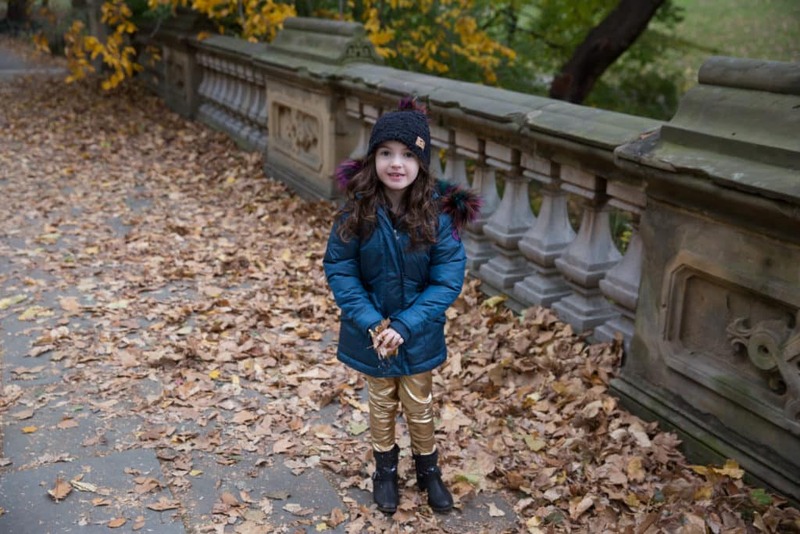 This hip-length, water resistant coat will keep her nice and cozy all winter long! Appaman coats are by far the most stylish when it comes to outerwear. 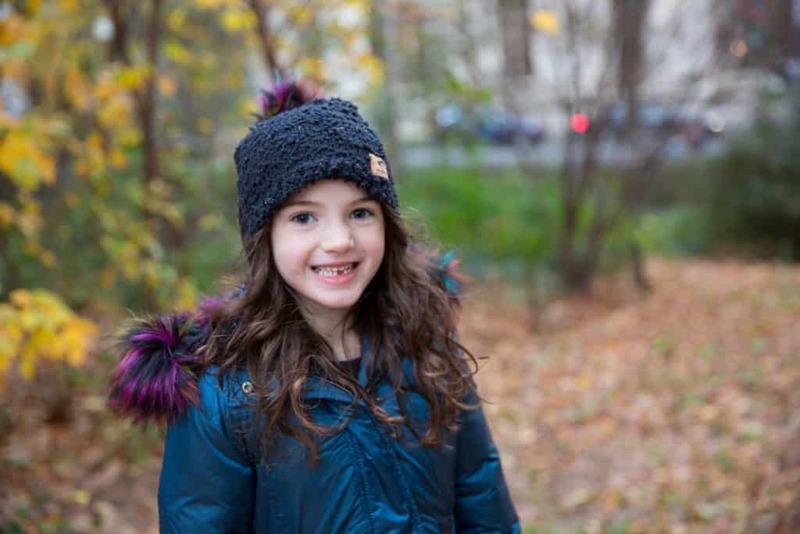 You can also trust your child will stay warm, regardless of another cold winter. There are so many styles to choose from and these are just the ones my family has come to know and love. There are so many fun colors and most of the styles are unisex. Check out Appaman for all your looks. If you are ever in the need for some fine tailoring there is no other brand I would suggest. Appaman, by far, has the coolest looking blazers and suits for your black tie event. After all, New Years Eve is right around the corner!